The Taleem department is here to increase your Islamic knowledge. The Mohtamim aims to promote experiences and learning environments that strengthen knowledge of the Holy Qur’an, the Holy Prophet (saw) and the writings of the Promised Messiah and his Khulafa. 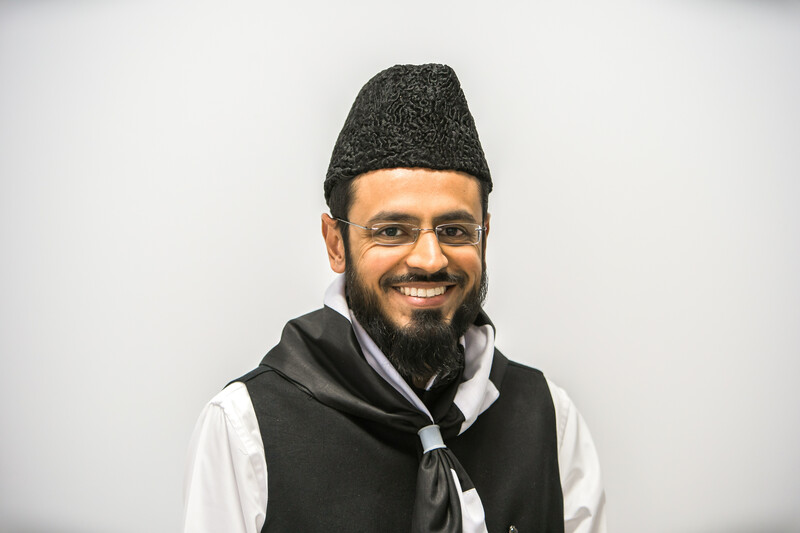 Develop a website that provides an interactive syllabus for Khuddam to learn Taleem content.